As soon as you walk in, this is what you will see on our mantle. We live in a one bedroom apartment and being completely honest, I didn’t want to at first. I felt like we needed way more space with a newborn, and we needed it right then and there. Truth is, this place is our home. I would not change it for anything. It’s small, quaint, but I love it. 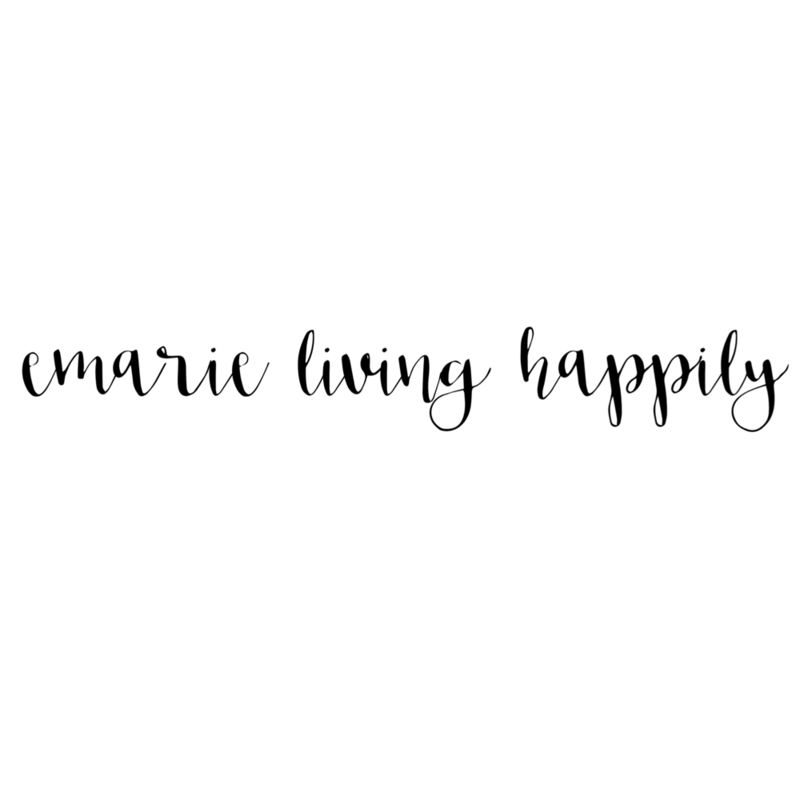 Over time I’ve learned many ways of turning temporary places into enjoyable homes. 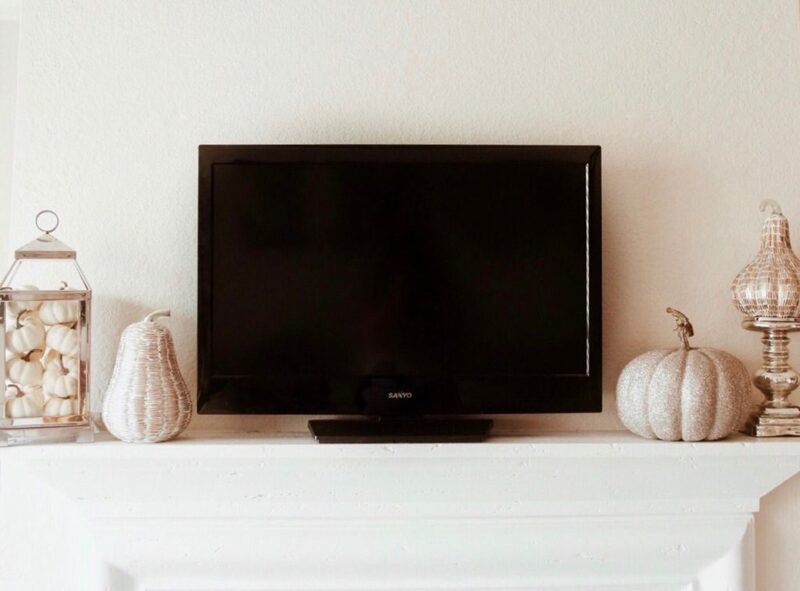 I love the way our mantle looks this fall. The color combinations are clean and easy to picture in our new home. I got all these pieces from Pottery Barn. The lantern didn’t come with the little pumpkins in it, I just bought three bags and put them in there. The candle stick, we purchased a few months back and I thought it would be cute paired with the gourd on top. I thought about putting some garland up there as well but I love the simplicity of this. Here’s a closer look at the gourds and pumpkins. This is the other side of our living room. On each side table I put a few things up. Once again, still keeping the decor simple. 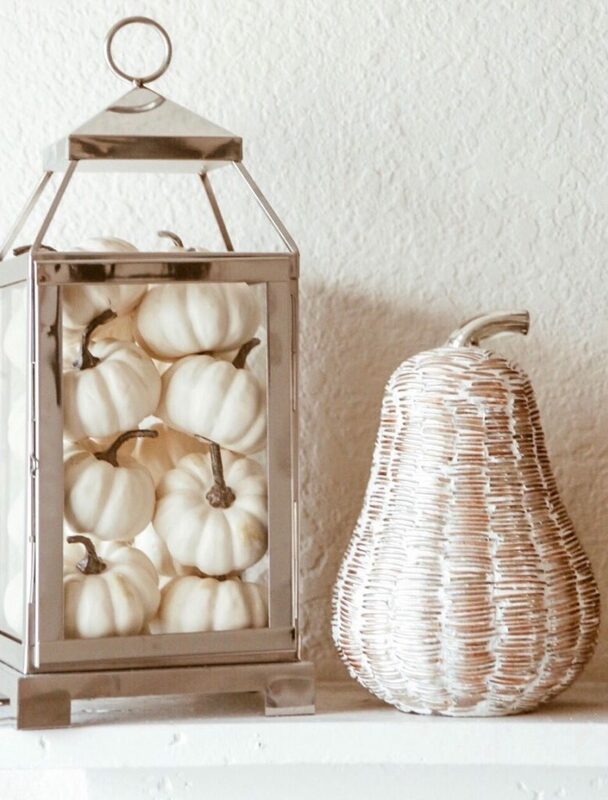 On the right side I have two more pumpkins from Pottery Barn and a white pitcher filled with faux wheat. 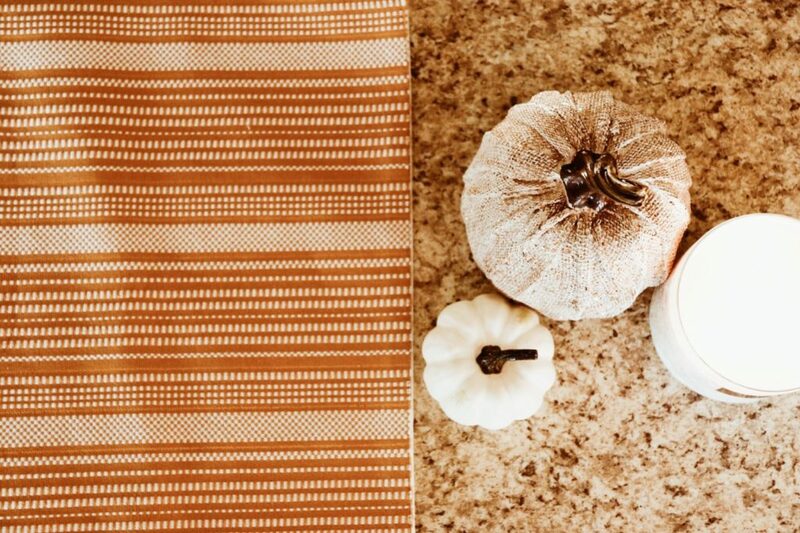 I dont know why but I was really feeling wheat with our decor this fall. Jacob thought it was silly and some of you might as well but I feel like it gives the area a really nice, comfy, fall feel. 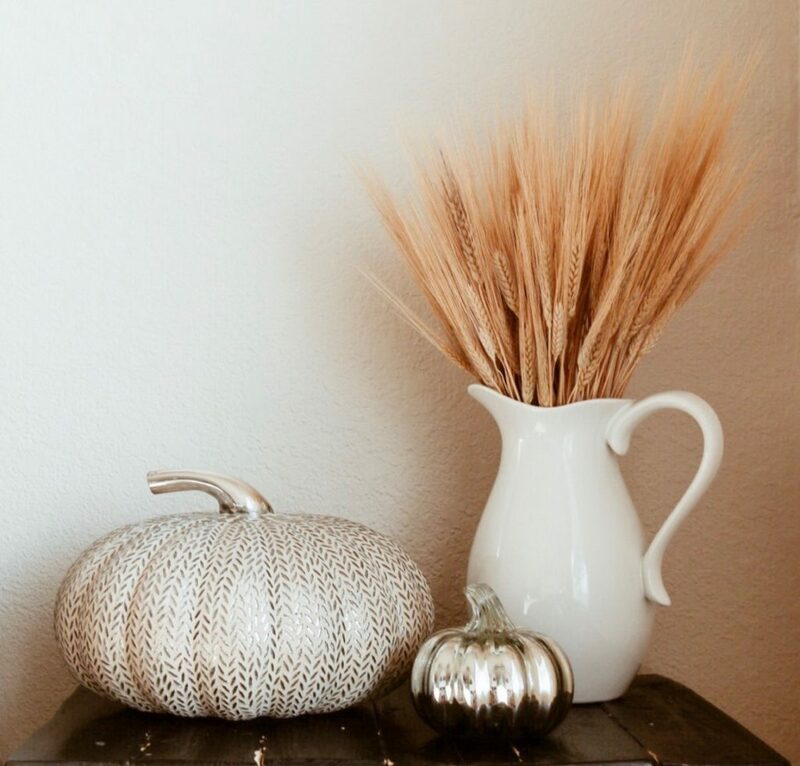 I bought the faux wheat from Hobby Lobby and the white pitcher is from Target. I’ve had my eye on this pumpkin ever since I first saw it in the store. It’s one of their newer pumpkins from this season. I didn’t get it the first time but I could not resist it a second time. Its just a beauty! I paired it up with a mirrored pumpkin and the look was complete. Here’s a closer look on the right side. For the left side, I made it a little more personal. 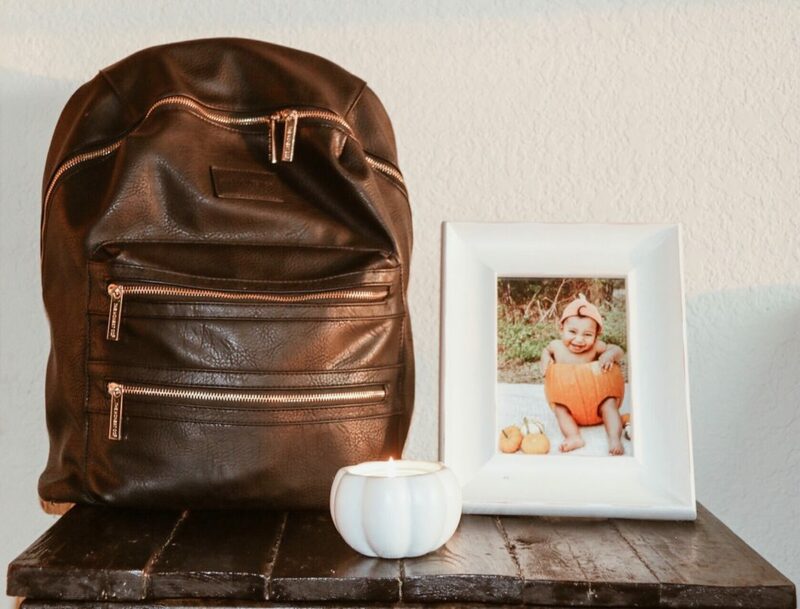 Usually, I walk right in and place my bag on the side table because it’s the most convenient. So that’s its home and I just work around it. I also put up one of my favorite all time photos of J last fall. He was such a cute pumpkin! I cannot believe its already been a year since this photo. Time is flying by! 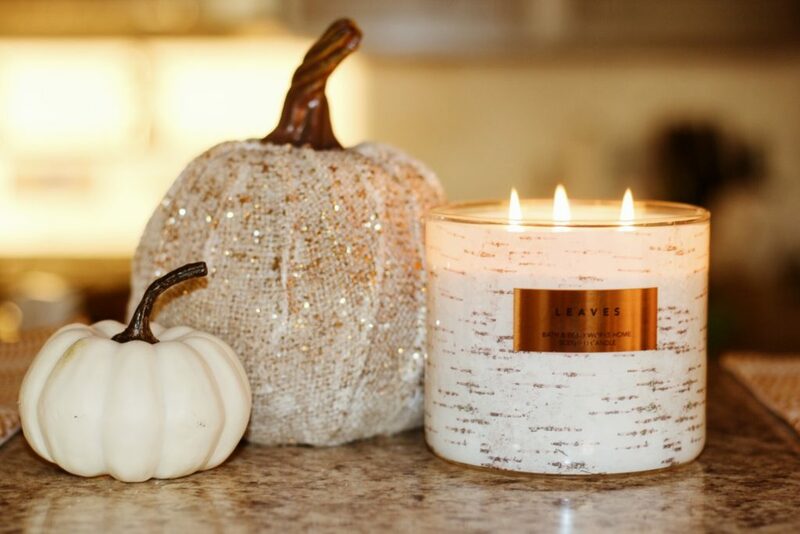 The candle is from Nordstrom and the scent is Rustic Pumpkin. Heaven in a cup! Here is a closer look on the left side. To the right side of our living room, we have a bar area where I put two placemats purchased from Target, on sale from the CartWheel app. And let’s be honest, who doesn’t love shopping at Target? 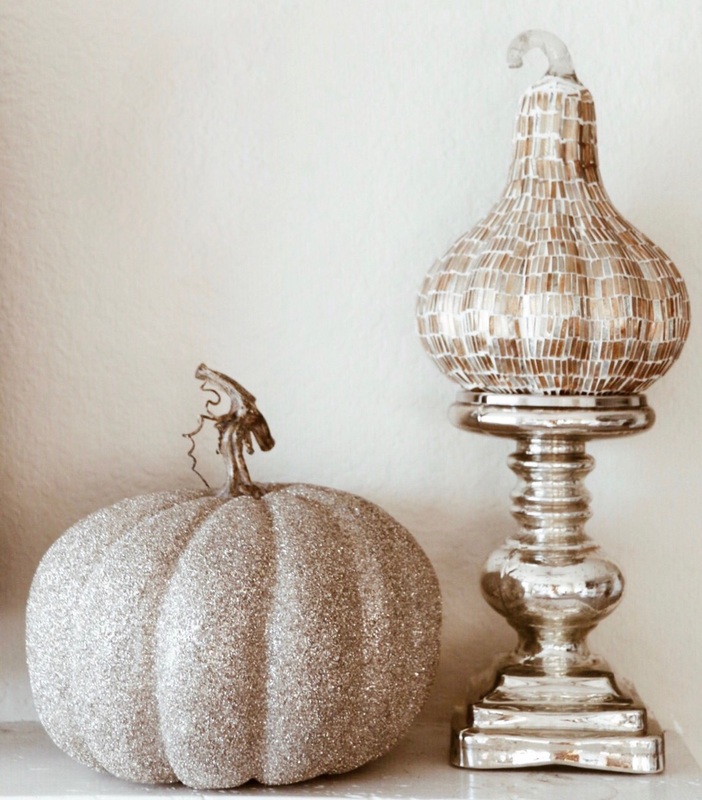 I positioned a sparkling pumpkin, from Hobby Lobby who always has great deals around the holidays. One of the mini white pumpkins is next to it, from Pottery Barn. I used three bags worth of pumpkins to fill the lantern. I conveniently had one left and I figured it would be perfect up here. Making it complete, I have one of my favorite candles from Bath & Body Works. 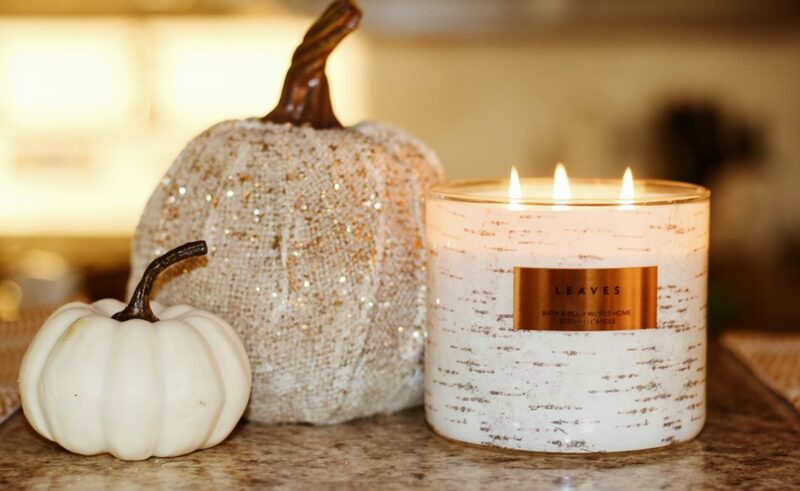 The candle is Leaves but I love Firewood too, both are perfect for fall. Because we’re living in a small apartment, I turned the dinning room into J’s playroom when he was about 6 months. It was the perfect area for J’s toys with just enough space for him. The theme for his area is teepee’s and arrows with white, black, and gray color combinations. I came across a couple of things that were not pricey and were perfect for J to enjoy. 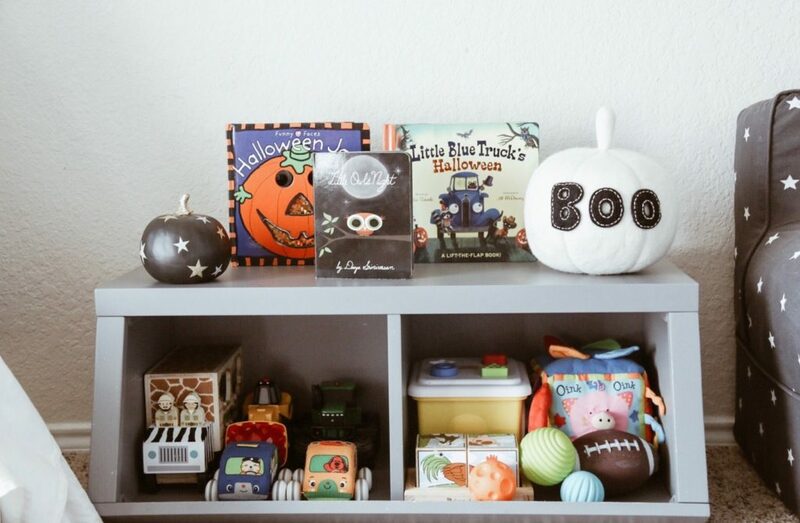 To the right I have a white pumpkin I picked up from Pottery Barn Kids during their Halloween sale. I love it because it’s simple and goes perfectly with his playroom. On the left side I have a cute pumpkin from Target. Still keeping it simple with the colors, I have always been a fan of stars for J, this was perfect. He is really big into carrying things right now. With that being said, these were more his size so he can toss them around and accidentally drop them as many times as he wants. J is a big time reader so I grabbed these Halloween kid books, adorable. Overall this was the final outcome. I hope you enjoyed a short tour of our home. 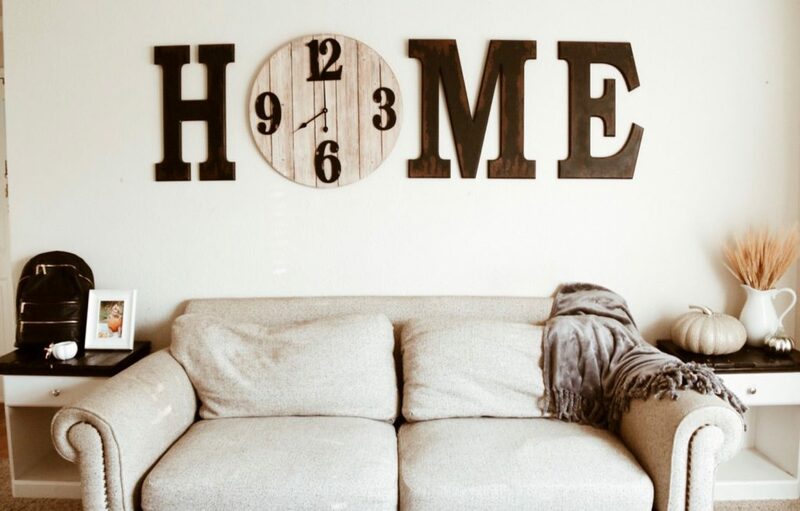 It might be small and may seem difficult to live in a one bedroom apartment with two adults, a toddler, and a small pup, but to us it is home. Over the years we have managed to fill this space with many memories and so much love. As we start on our new home it’s important to remember all the good times, no matter how small. I’ve learned that it does not matter where you live, having your family is what makes it your home. Please share your decor, I would love to see! 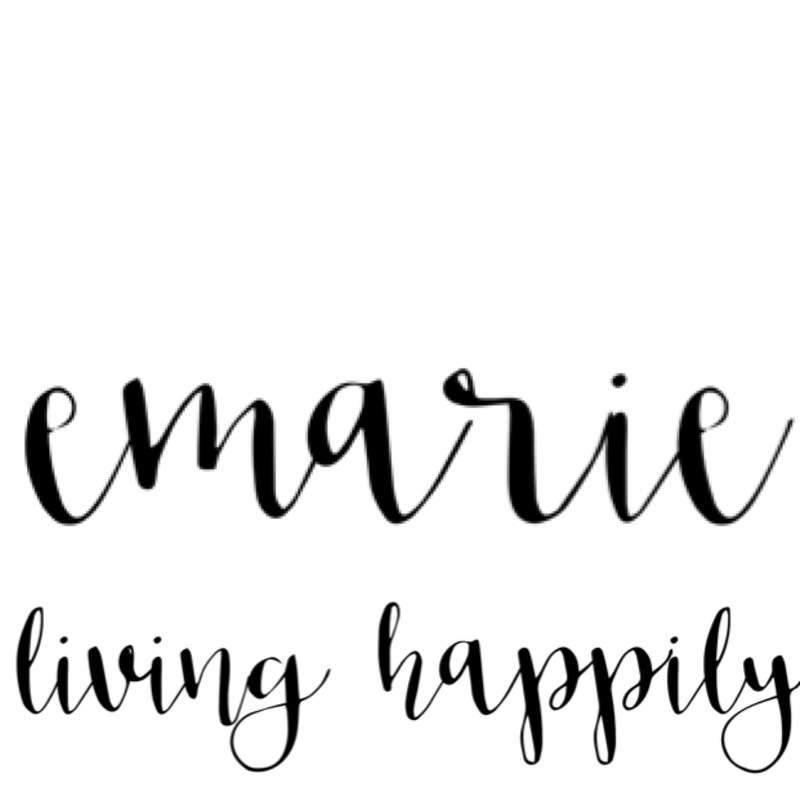 Next week I will be posting on DIY fall wreaths and outside fall decor. Until then, Pumpkin Spice Everything! Your home is beautifully decorated for fall, as it is for every other season. You have such a gift and it’s so amazing to see you sharing it with so many people. I’ll never get tired of hearing about and following your adventures and dreams whether it is in person or through a screen. Love you guys. Thank you for all the love Kristine. You inspire me in many ways! We are extremely blessed to have you in our lives. Sending nothing but love and positive vibes my sweet friend.